COMPANY CAR!! NAVIGATION!! PREMIUM TRIM PACKAGE!! Check out this Enclave LOADED with the Following Features! Power Driver Seat, Driver Memory Seat, Power Passenger Seat, Remote Start, Automatic Headlamps, Daytime Running Lamps, Driver Information Center, Power Tilt and Telescoping Steering Wheel, Steering Wheel Mounted Audio Controls, Leather Wrapped Steering Wheel, Heated Steering Wheel, Color Touchscreen Radio, Bluetooth, USB Port, Audio Jack, Tri Zone Climate Controls, Heated Mirrors, Power Adjustable Mirrors, Leather Seats, Heated Seats, Anti Lock Brakes, Cooled Seats, Bose Premium Sound System, Power Liftgate, Rear Park Alert, Back Up Camera, Side Blind Zone Alert, Universal Garage Door Opener, Power Windows, Power Locks, Power Mirrors, Keyless Entry, and Much More! You Always Get More From Les! Hello, I would like more information about the 2017 Buick Enclave, stock# 15542. Hello, I would like to see more pictures of the 2017 Buick Enclave, stock# 15542. 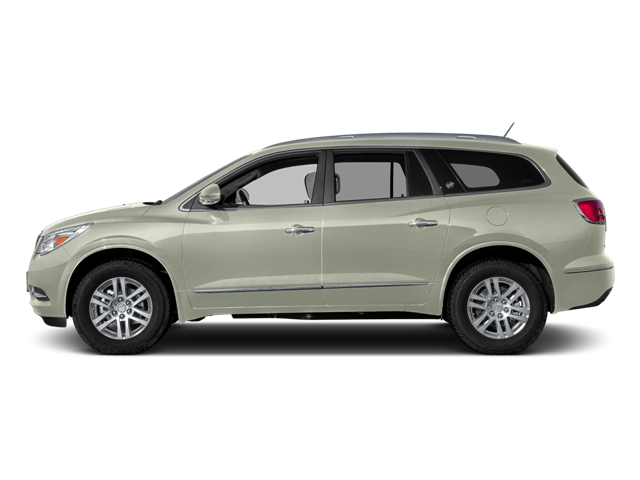 Ready to drive this 2017 Buick Enclave? Let us know below when you are coming in, and we'll get it ready for you.